Students begin the program with three foundational courses the first year and then six required and elective courses the following two years. The capstone of the program is the doctoral-level project which focuses on the student’s own ministry context. The program is 34 semester credit hours and is designed as a five-year program; three years for the courses and one to two years for the doctoral project. 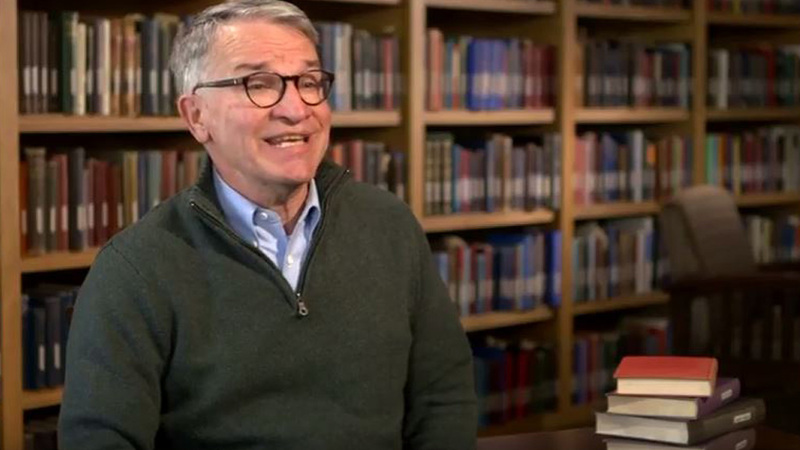 The three foundational courses serve as an introduction to the DMin program. These courses begin the process of building relationships among faculty and students, guide students in reflecting biblically and theologically on the nature of ministry and their own personal and professional lives, and assist students in formulating the thesis topic. Provides a nuanced biblical/theological framework for ministry, giving students an opportunity to reflect on their own practice of ministry from a solid biblical/theological perspective. Helps students reflect on their own personal and vocational strengths and weaknesses, exploring areas in which they need to grow and mature in relationship with family, faith, calling and self. Addresses a number of current obstacles and opportunities facing ministry practitioners in a variety of contexts and helps students begin to identify/define specific issues within their own ministry settings they may want to develop into the doctoral-level project. The doctoral program concludes with the completion of a professional doctoral-level project. All previously completed courses in the program are a part of the preparation for the project. Early in the doctoral program, students will identify a problem, challenge, opportunity, or topic that needs to be addressed in their ministry setting, determine what specifically needs to be changed or achieved, and then design and conduct a project to address that need. the results of what they learned following completion of the project. The doctoral project phase of the DMin program takes one to two years to complete. For more information about this degree program, please contact the Admissions Office or call 303.762.6937.